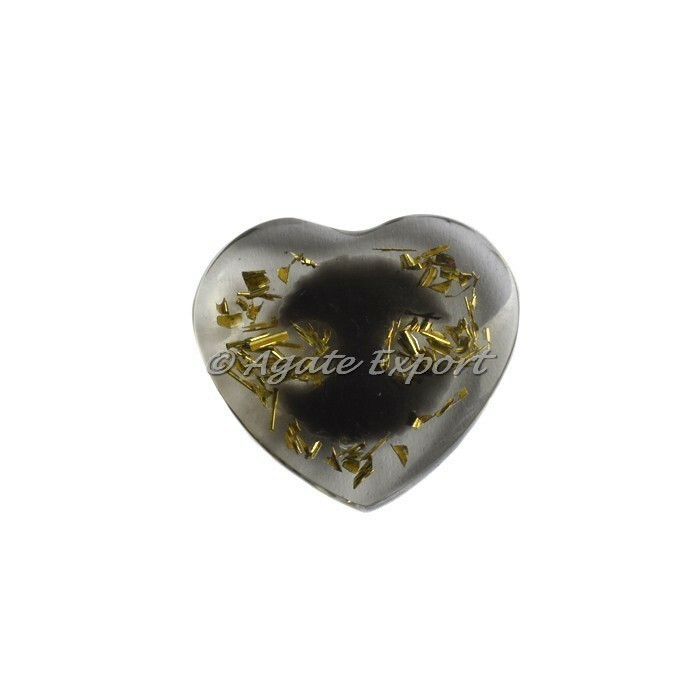 Our artists have fused orgone energy and healing powers of obsidian gemstone in this heart shaped stone. The Obsidian crystal properties are also known for their stabilizing and grounding effects, making it an excellent crystal for reigning in scattered energies.  For any special order contact us directly.